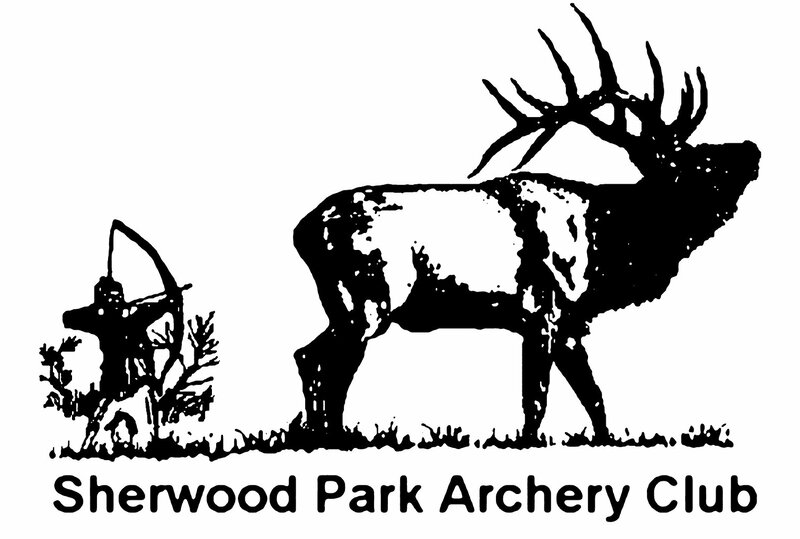 The Sherwood Park Archery club is self-run by volunteers from around Strathcona County and Edmonton, they do a lot of work to keep the club running. If you have any questions about the club or need some information feel free to contact the executives. And don’t forget, we always have room for more executives! Please remember the club is a non-profit organization. We depend on our members to volunteer their time. If you or your employer has merchandise that can be donated as prizes for our upcoming shoots or a community support program to help further develop the club, please contact the executive.